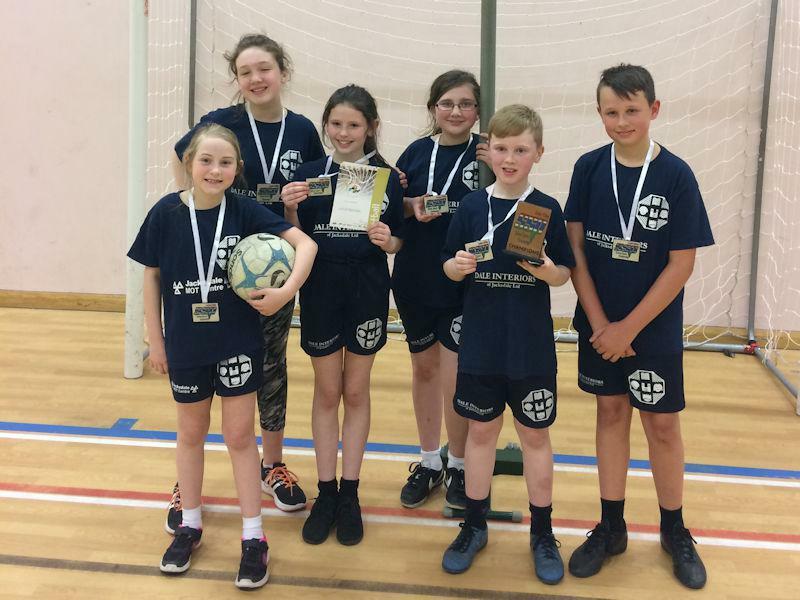 Our Year 6 Netballers became the fifth school team to win a competition this year with a 5-1 win over Langley Mill Junior, and a 1-0 win over Loscoe Primary. The children played some fantastic Netball, showing great teamwork and resilience, especially in the final two halves of their games. They will go on to play in the Netball Finals against the best teams in the borough in two weeks’ time. Well done Netballers! We are very proud once again – what a fantastic sporting year we are having!